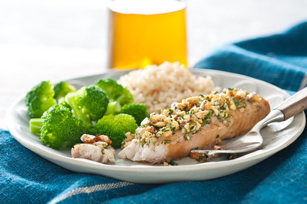 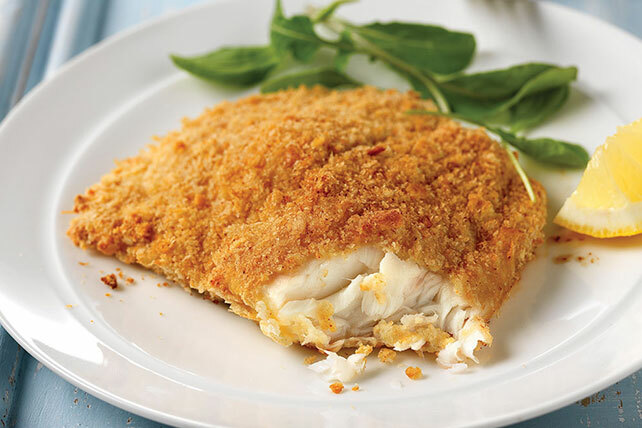 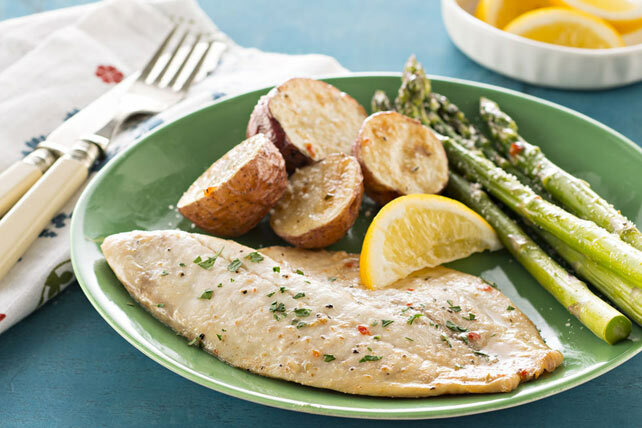 If seafood is on the menu tonight, be sure to include one of our baked tilapia recipes. 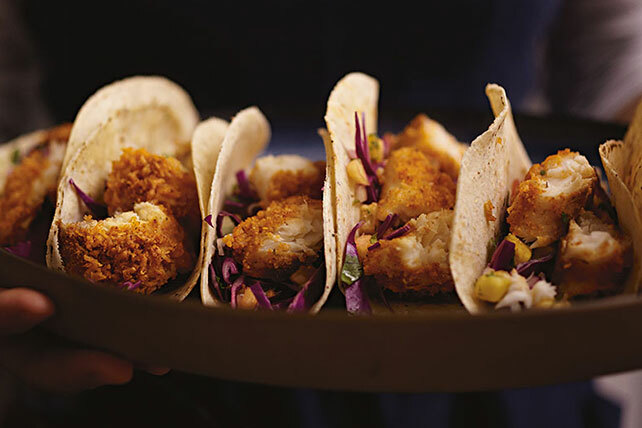 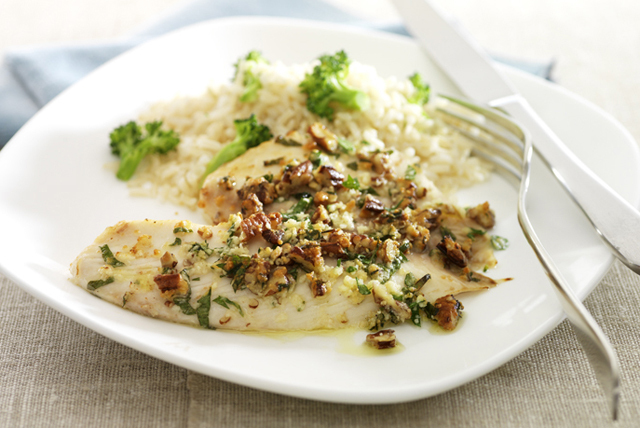 Whether you're looking for tiliapia with herbs, a Parmesan-crusted idea or something else entirely, we've got the ideas for you! 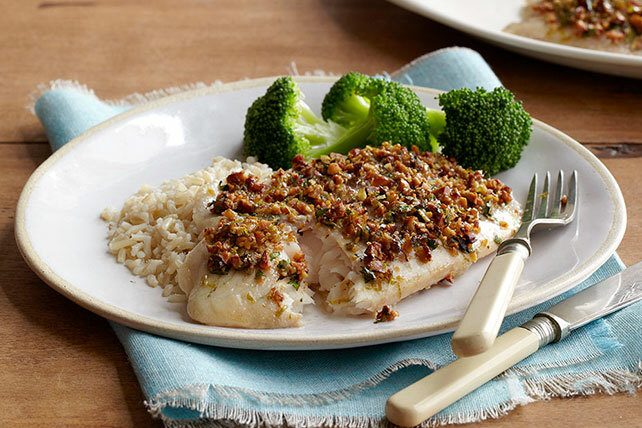 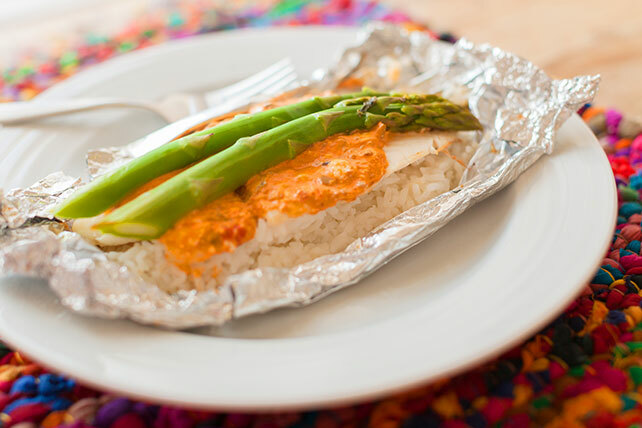 Be sure to enjoy one of these baked tilapia recipes with a delicious rice pilaf or garden salad. 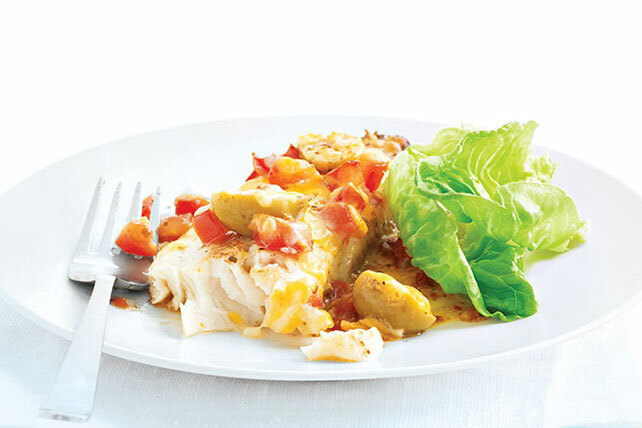 You may even want to complement one of these baked tilapia recipes with some mixed vegetables.